A kitchen is the heart of the home. It’s a gathering place for your family, friends and even your pets. If yours is looking a bit tired or lacks the space you really need, maybe it’s time to consider having the one you always dreamed about! 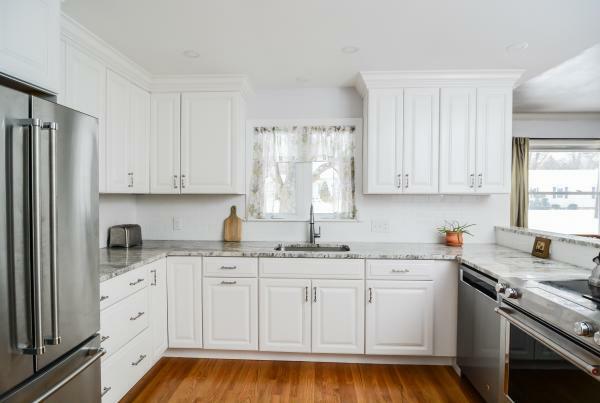 Whether a full remodel or perhaps you want to preserve some of your kitchen’s current items and replace only what is necessary, give us a call and we will tailor the kitchen design to your exact needs. 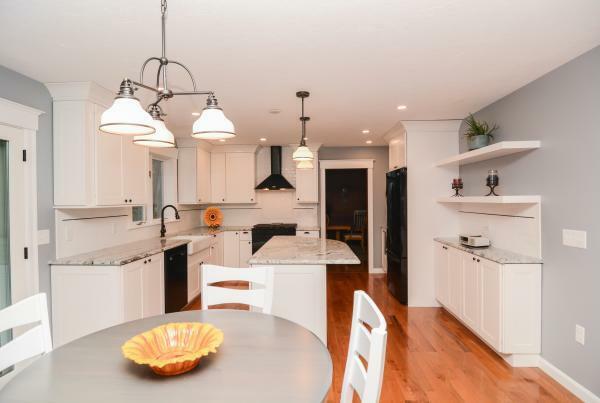 Canty Brothers designers and kitchen specialists can help you turn your ideas into reality, transforming your “dream” into a beautiful kitchen that is ideal for family dinners, socializing or simply relaxing. We will help you think through what you really need and want, asking the important questions like “how do you cook?”, “what are the limitations you experience in your current kitchen?” along with several others that will all assist in creating your very own design style. 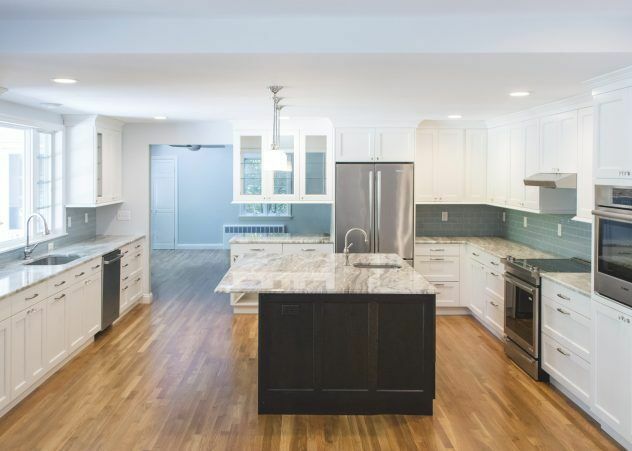 When hiring a remodeling contractor for any home remodeling project, you must be comfortable with the person you are hiring and trust that they have your best interest in mind. 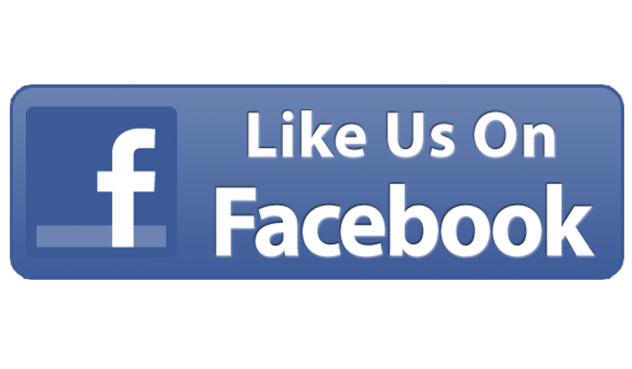 At Canty Brothers Construction, we pride ourselves on exceptional relationships with our customers, ensuring you are comfortable with us and confident that your project will be handled properly. Create the kitchen of your dreams. 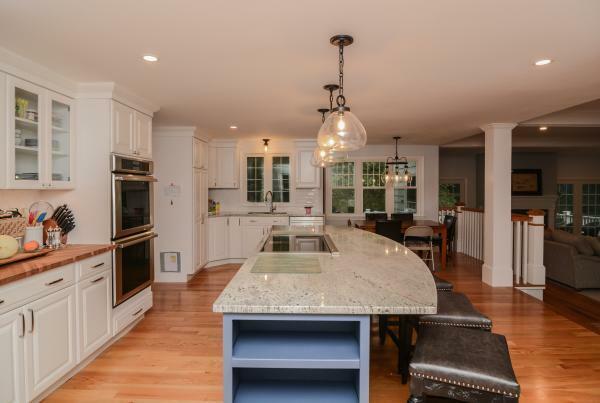 Request a consultation and we will help you design and build your ideal kitchen! 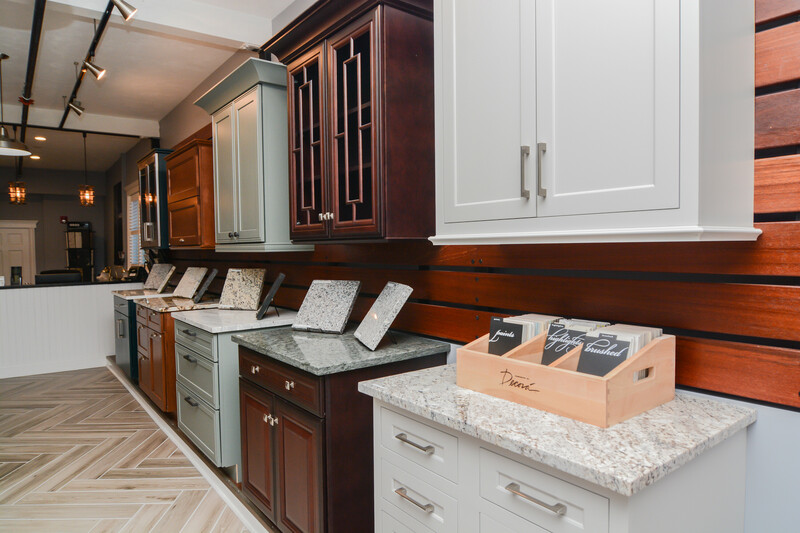 Stop by and take a look at our new Kitchen Showroom !! !